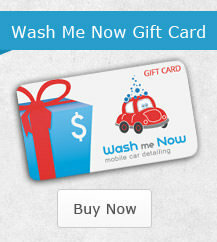 Choose Wash Me Now For The Best Interior Car Detailing Service in the GTA. 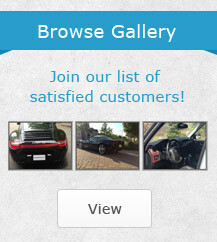 Are you looking for a great interior car detailing service in the GTA? Not sure where to go in your neighborhood? Not sure which company is the best? 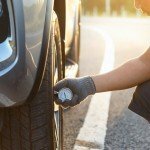 You’ve put a lot of time and energy into your car and you want to make sure the company you choose cares as much about your car as you do. You don’t want just any detailing service, you want the best one available. After all, you’re going to spend a lot of time in your car and you want it to be clean. Having a clean car makes you feel better, more excited to start your day. 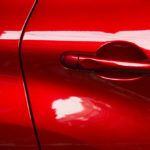 At Wash Me Now we’re dedicated to doing the most effective and efficient interior car detailing possible. We start by vacuuming, dusting and shampooing all interior carpets. We’ll also clean out your trunk and shampoo the carpets in there so your entire car is fresh. 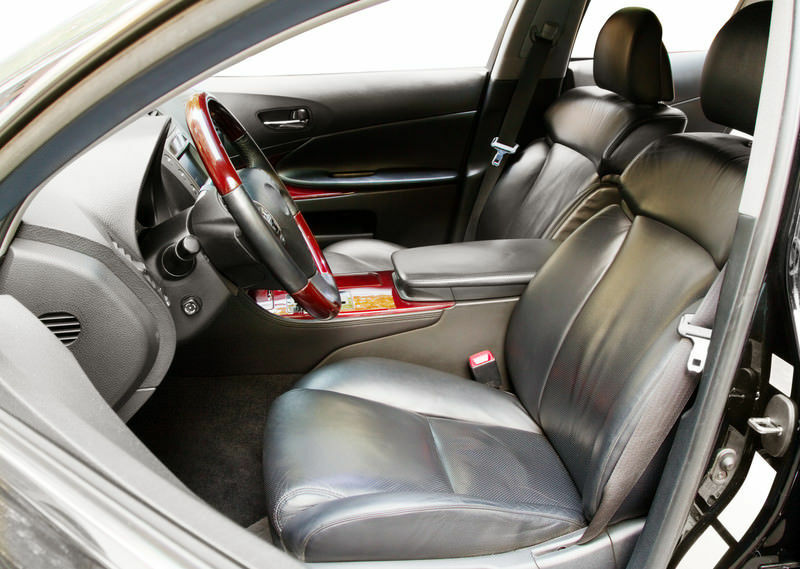 Once that’s done, we’ll clean and condition your leather seats so they look and feel like new again. We’ll even clean your mirrors—both interior and exterior—and remove any and all salt stains from your car. Even better, our interior cleaning package starts at just $125 for small cars. Of course, that’s what any interior car detailing service should do. So what makes us so special? Wash Me Now is 100% mobile and serves every neighborhood in the GTA. Each one of our trucks is equipped with a mobile power washing unit designed to efficiently wash everything from a tiny smart car to a full-length bus. These units include their own power and water, which allows us to meet you anywhere in the GTA. To make sure we can fit around your busy schedule we’re also open 7 days a week after 7 AM. Whether you’re relaxing on a Sunday morning or struggling through a long Monday at the office, you can get your vehicle detailed by Wash Me Now. And what’s better than walking out of the office to find your car sparkling clean and smelling better than ever? If you have pets, smokers or somebody who gets motion sick in your car on a regular basis, you might also be interested in our pet hair and odor removal extras. Every Wash Me Now employee is taught how to remove pet hair and unpleasant smells from your car, which means you don’t have to figure it out yourself. Are you ready to move into the 21st century and start using our mobile car detailing service? 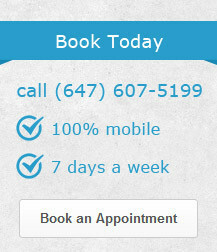 Give us a call today at 647-607-5199 and let us know when and where we should meet you.